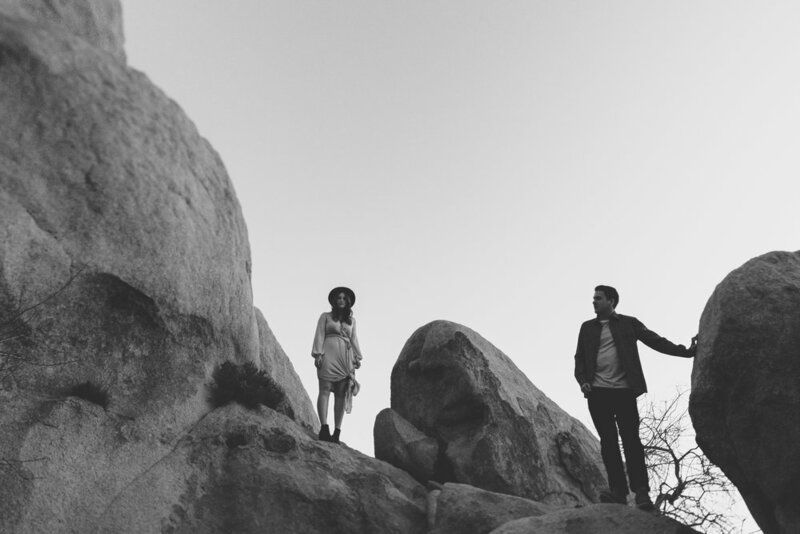 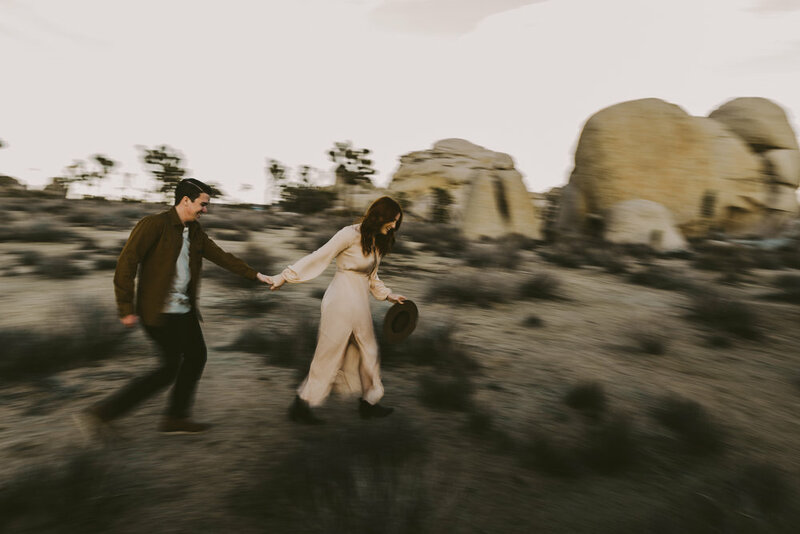 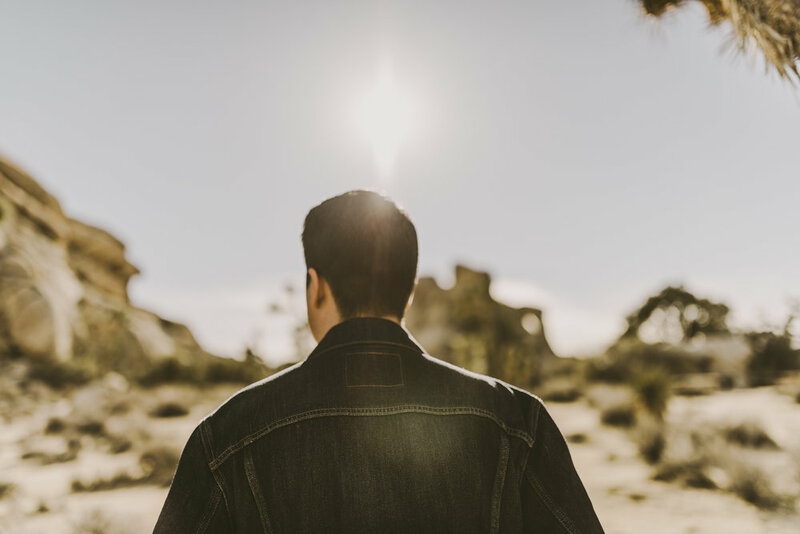 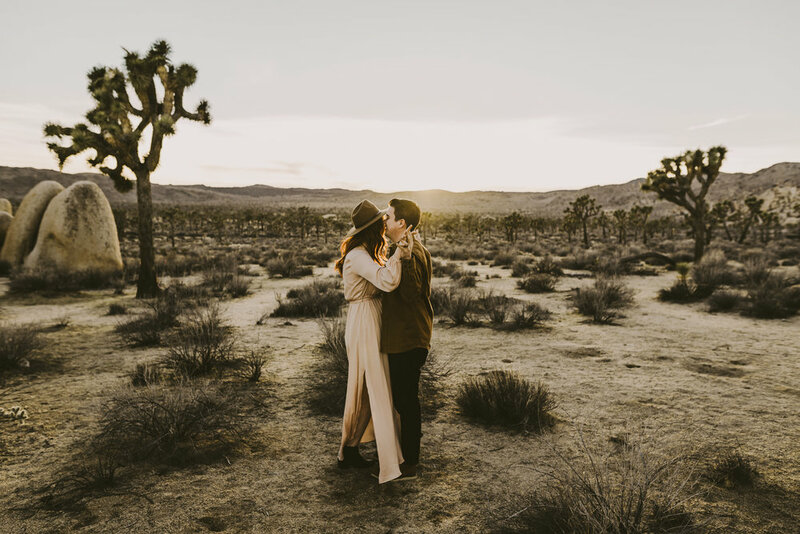 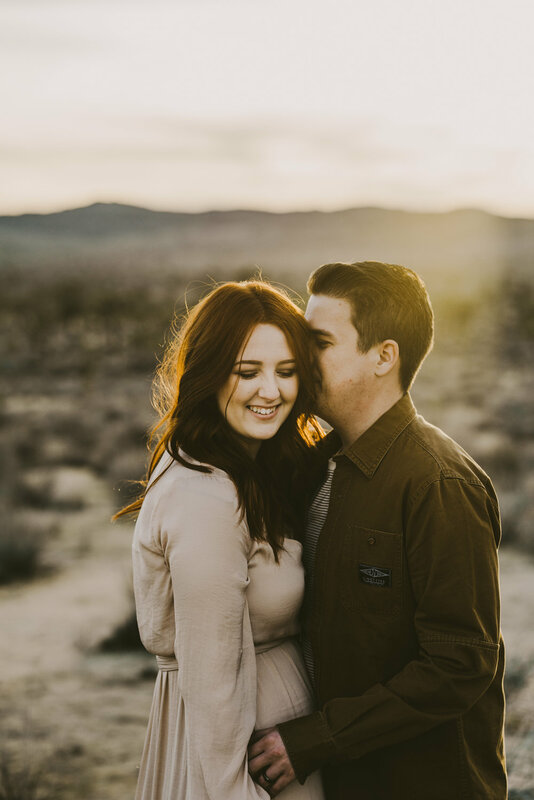 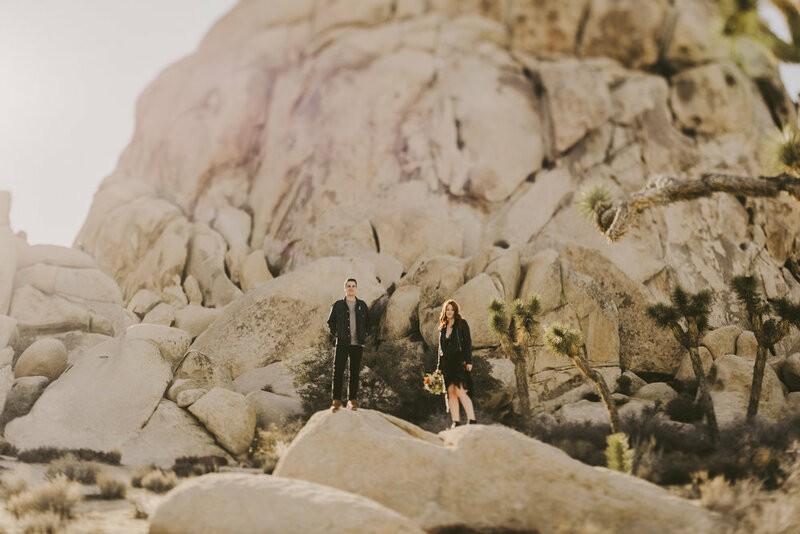 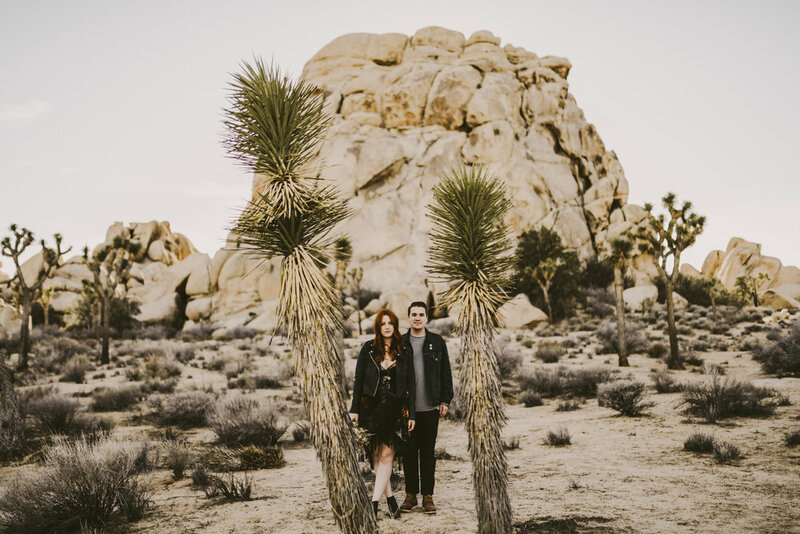 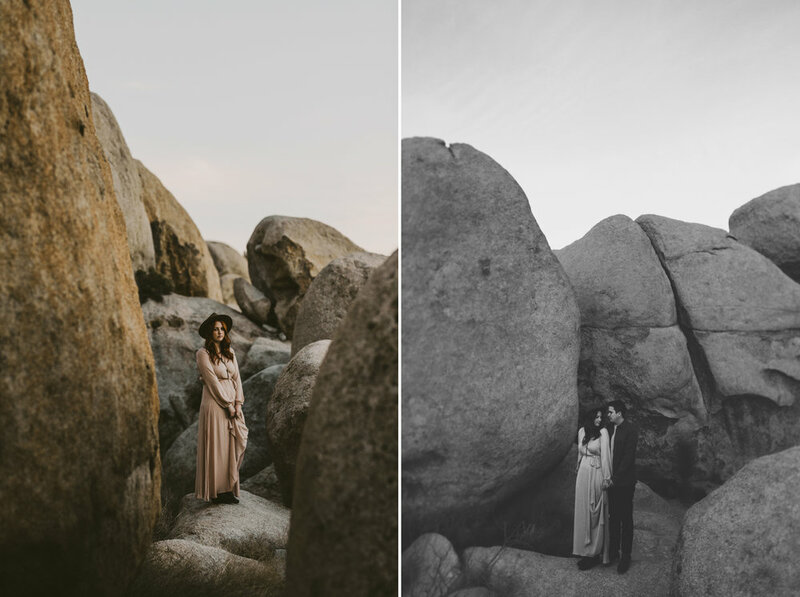 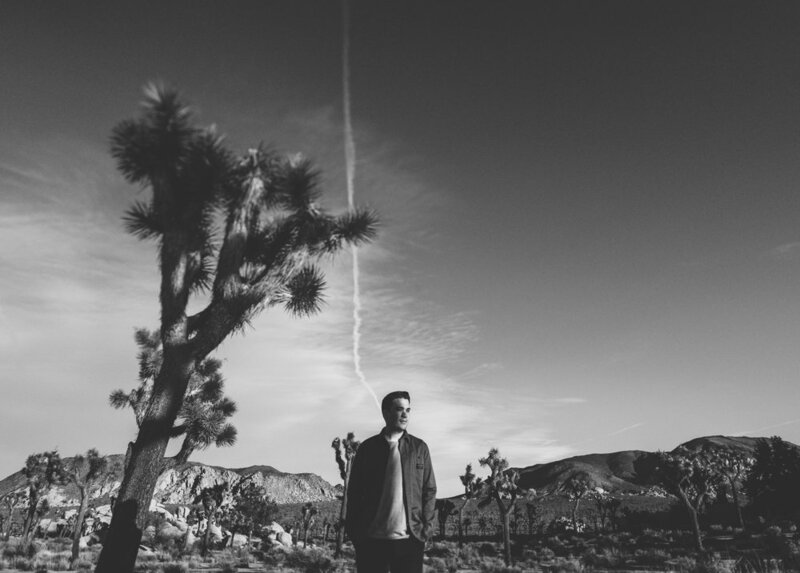 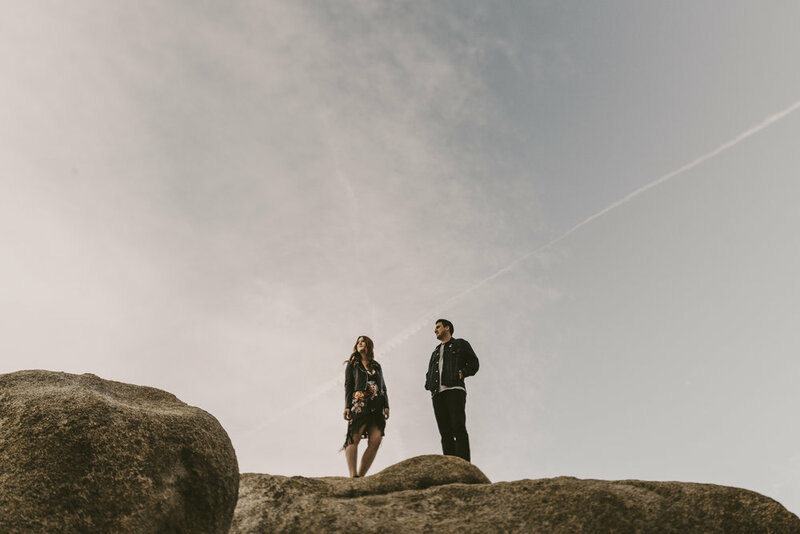 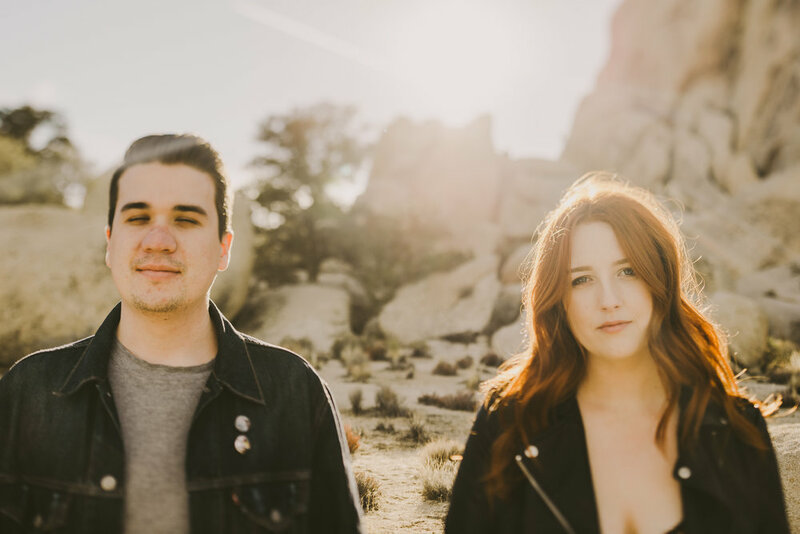 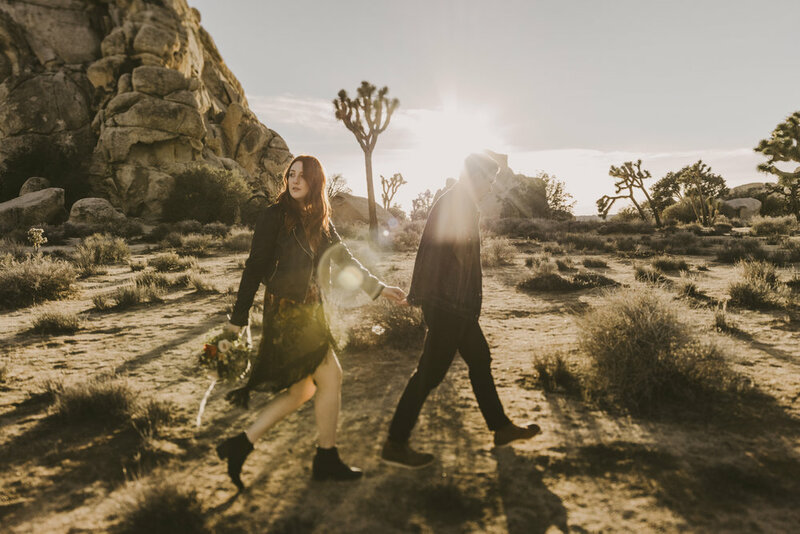 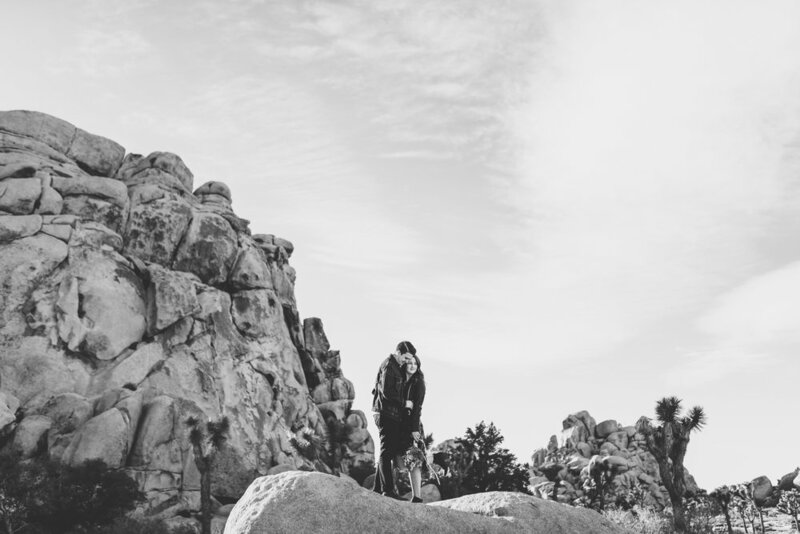 We carpooled from Long Beach to Joshua Tree to run around Joshua Tree to photograph these two. 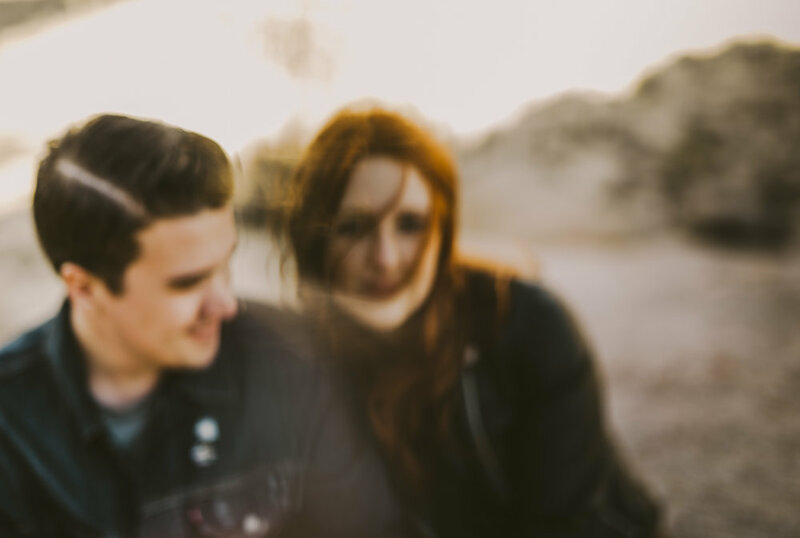 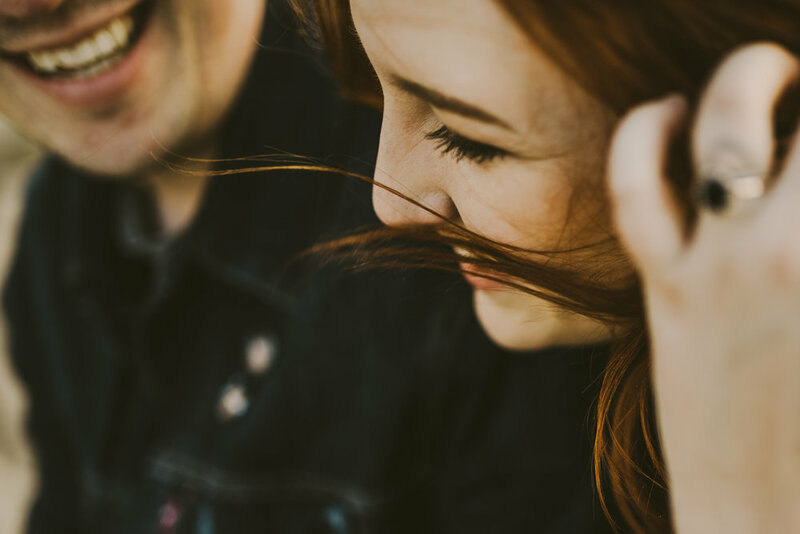 They celebrated their 3 year anniversary with a little photoshoot with us, and we thought that was pretty cool. 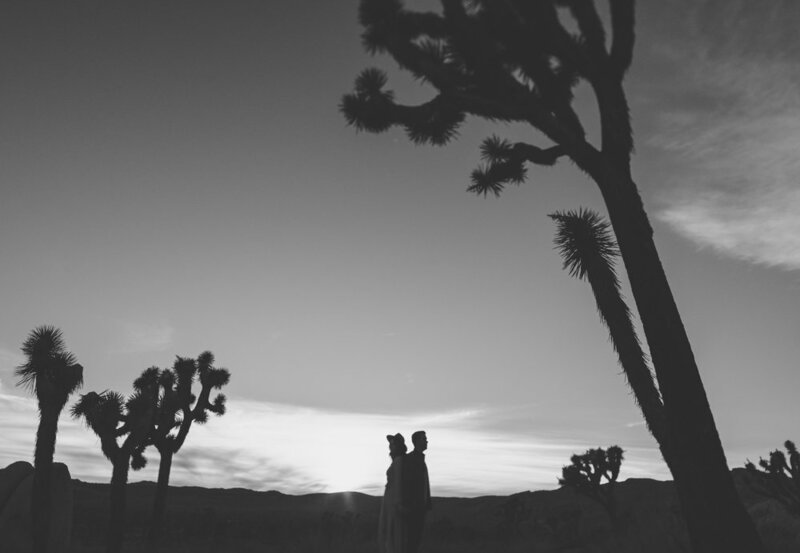 This was also their first time visiting Joshua Tree, so it was sweet showing them around! 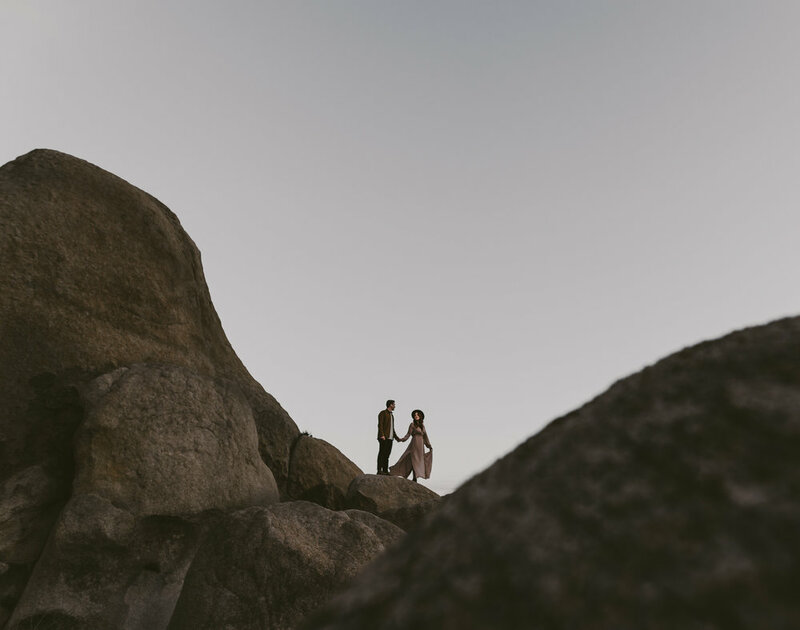 We're looking foward to being the photographers for a few elopements here coming up!